Taking care of my skin has always been something I’ve been conscious about since a young age. For the most part I have clear skin, however I’ve always had dry skin. My face suffers from dry patches especially around my eyes and mouth so a good moisturiser has always been part of my skincare routine. In the last two or three years I’ve started using serums and eye creams as well as trying out different types of cleansers and face masks. 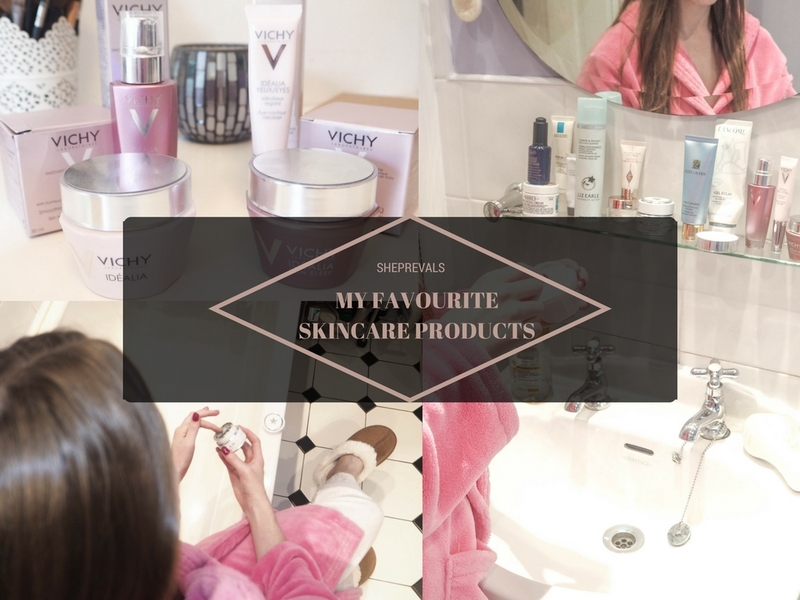 I decided to put together a full list of my favourites where every product mentioned is something I have used for a long period of time, either months or even years. I feel confident in recommending everything below! Kiehl’s is no skincare secret. I fall in love with every Kiehl’s product I try and I really feel the ingredients and results justify the products higher price point. If you’re going to spend extra money on anything make it your skincare products! You only get one chance at keeping your skin healthy and youthful. Prevention is much easier to do than repair! You can’t beat a good face oil to nourish your skin. I’ve used Midnight Recovery Oil for over two years and can’t imagine life without it. Although this is recommended for more mature skin, I’m in my early 20’s and think it works wonders. As it’s an oil it’s advised to be applied at night-time to allow your skin time to soak in it’s goodness, leaving you looking radiant and rejuvenated by the morning. It contains essential oils rich in omega-6 fatty acids and squalene. Squalene is said to mimic the natural levels of sebum in younger skin. After washing my face before bedtime I apply 2-3 drops of this oil and massage into the skin. I’ll let it soak in for about ten minutes before applying moisturizer. 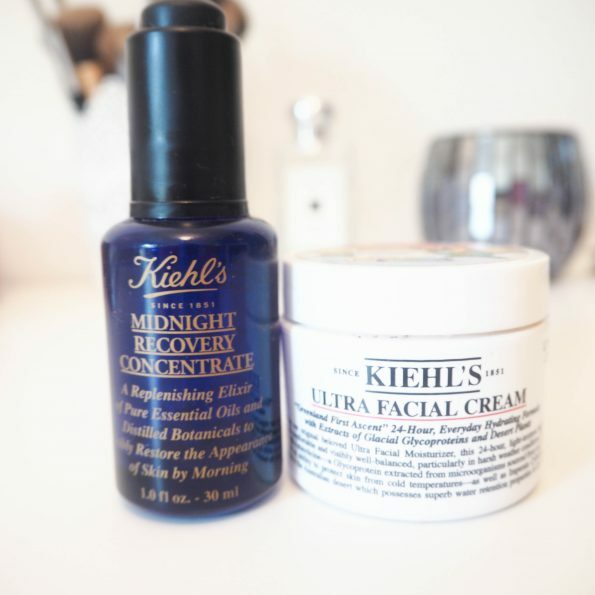 Just like Kiehl’s Midnight Night Recovery, I’ve used the Ultra Facial Cream for years. I have dry skin that craves a good soakage of moisture and the Kiehl’s face cream does the job providing 24 hour’s of moisturiser! 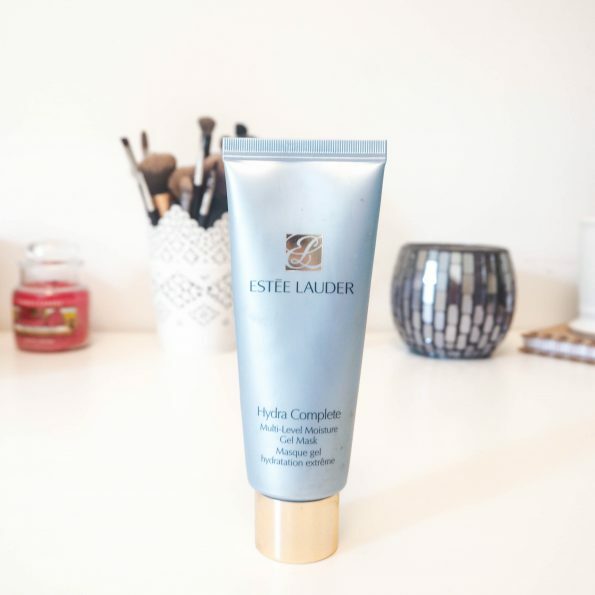 Unlike some moisturisers this cream is light-textured and non greasy so it’s perfect for under makeup and for those with oily skin. I apply the cream every morning and also at night over my serum or oil. 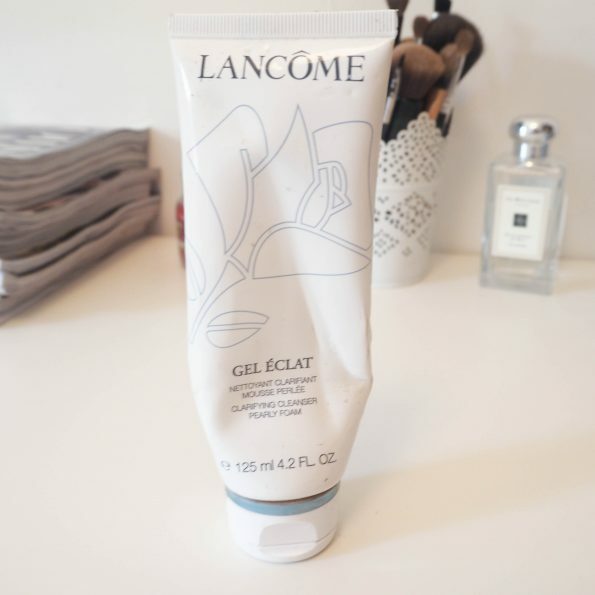 This gel moisturiser is my go to moisturiser when my skin feels hot or irritated. It’s especially my favourite in the summer time! The lightweight formula fights signs of fatigue and dull looking skin. And it smells amazing! I find the fresh smell and gel texture really wakes me up in the morning. I particularly love this stuff the morning after a long night on the town haha. 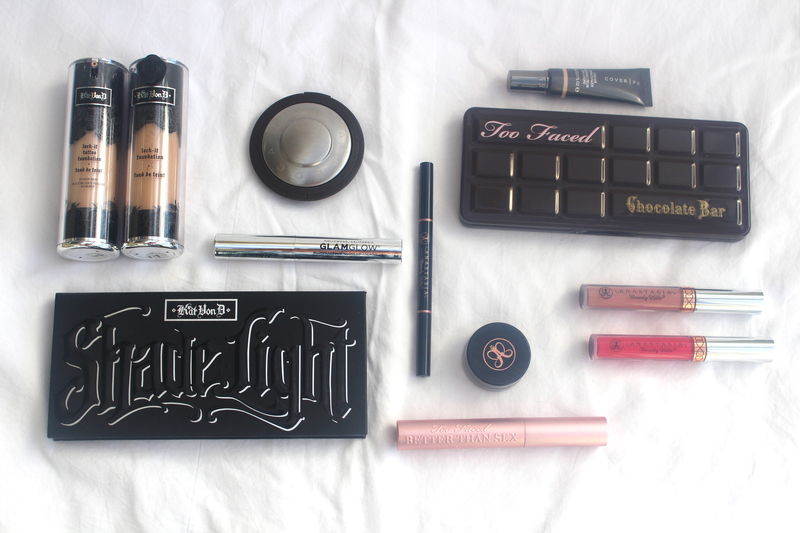 Charlotte Tilbury is my go to brand for luxury makeup. I’ve always wanted to try her famous skincare products too but I didn’t want to commit to spending so much money on the full sizes when I already had products I loved and swore by. 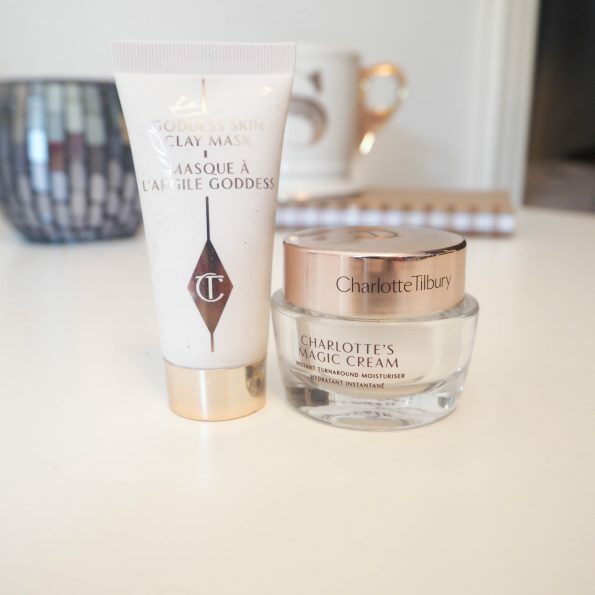 So when I received a Charlotte Tilbury christmas gift-set last year I was delighted that it included some of these skincare products! Below are two products that really impressed me and I now want to go ahead and buy their full sizes! If your like me and want to try mini sizes of her products you can buy Charlotte Tilbury gift sets again this christmas here (be warned, they sell out fast!) They’re small sizes but I only use mine on special occasions so they have actually lasted me a full year! Charlottes cream is said to have been made by Charlotte herself (or at least inspired by a concoction of creams she would mix together) and became a cult classic backstage at fashion shows on models dehydrated faces. It leaves the skin looking dewy and glowing which is why it is perfect under makeup. I use mine under my makeup for special occasions and events. A little goes a long way which is why I still have lots left a year later! Made from Spanish clay this mask absorbs oil without drying out the skin, leaving your face feeling smooth, bright and tight. It’s different to other clay/mud masks in that it doesn’t extract dirt from pores in the same way the likes of GlamGlow would. I would usually never use a mud mask the night before or the day of a special occasion because break outs would likely occur. However this clay mask tightens pores and leaves the skin feeling moisturised, dewy and glowing. If I have a special occasion I’ll use this mask in preparation earlier that day and follow with Charlottes Magic Cream. I’m currently near the bottom of my third tub of this award winning ‘Super Mud Clearing Treatment’. My skin feels super clean and soft after using this mud mask and I love how you can actually see the product working! The mud clings to your pores as it extracts the dirt, and when washed off you can see some real results. It can leave my skin feeling very dry so I wouldn’t use it more than once a week. It’s also great as a spot treatment, just dabbing a little bit onto a spot and leaving for a few minutes will speed up the healing! 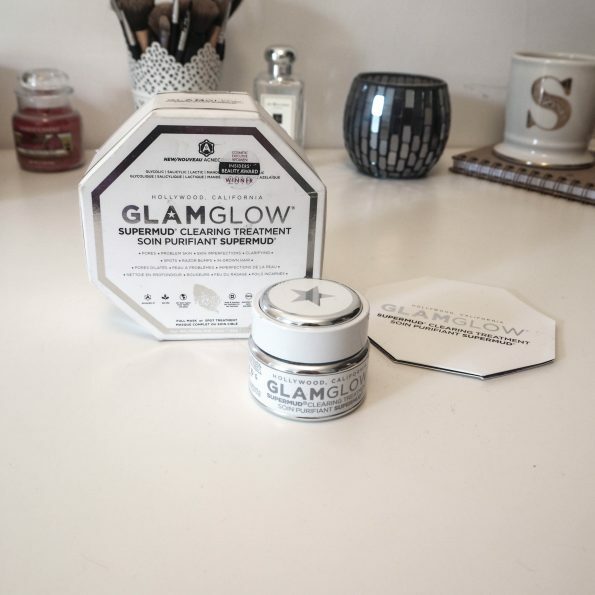 As soon as I put this on my skin I new GlamGlow had finally got some competition! I received this sample in a gift bag recently and have been using it a few times a week. I decided after my first use that I would be purchasing the full size. 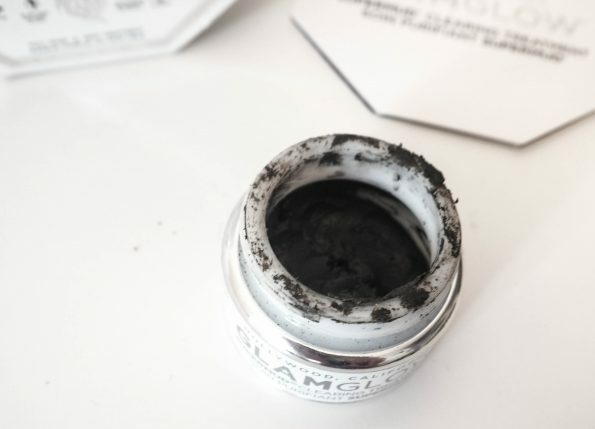 I mentioned above that my tub of GlamGlow is almost empty and I actually think I’ll hold off for now on purchasing a new one and instead buy a full size of this Dermalogica Charcoal mask instead. As I’ve said already above, I have quite dry skin. So I make sure to incorporate moisture face masks into my skin care routine. I’ve tried several types over the years but the one I always come back to is this gel mask by Estee Lauder. It leaves my skin feeling so smooth and refreshed. I particularly like to use it after a mud face mask when my skin is feeling really dry and irritated. You can definitely get cheaper moisture face masks from lower end brands that will work, but the smell and texture of this mask feels extra luxurious. I recently mentioned this cleansing water in my August Monthly Favourites which you can read here. It’s perfect for the evenings when your just too tired to wash your makeup off in the bathroom. The oil-infused water melts makeup off your face in record time and leaves skin feeling soft! 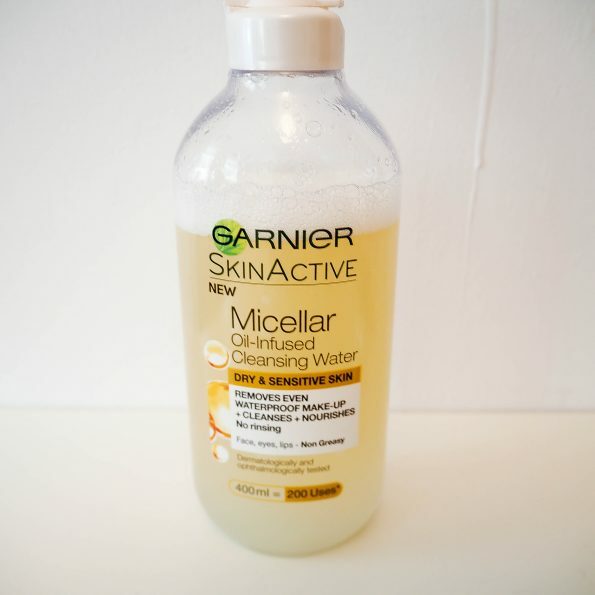 I’m also a big fan of the original Garnier Miceller Cleansing Water and used it for years before the oil-infused version was launched. Another skincare product I keep returning to is this face wash by Lancome. 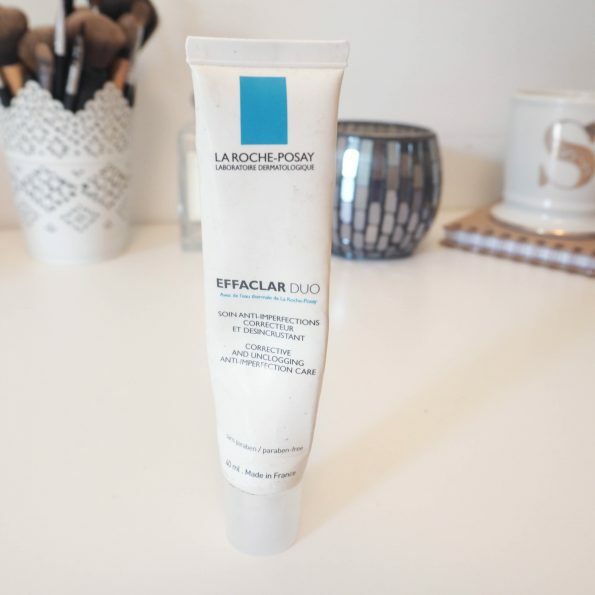 It’s a gentle foam cleanser that cleans deep pores and removes all traces of makeup. I love how my skin feels after using this at night! I usually use it with my Clarisonic (see below). This well known anti-blemish cream was “designed by dermatologists through extensive research”. It’s designed to unclog pores and correct blemishes both of which I think it does perfectly. I find it very drying and would definitely not recommend using it as a cream all over your face. I dab tiny amounts onto any spots I might have. It’s a spot cream that really works, and works fast! The Clarisonic claims to clean skin 6 times better than manual cleansing. After two years of using this tool almost every day, I can confirm this is the truth! Ok maybe not 6 times better (how do you even measure that?) but it definitely cleans my face better than any other tools or stand alone product. No matter what type of skin you have, I cannot recommend it enough! It’s the best skin investment I’ve ever made. It has two speed settings and, through pulses it shows you how long you need to hold the brush on each part of your face. It’s also water proof so you can use it in the shower (like I like to do). 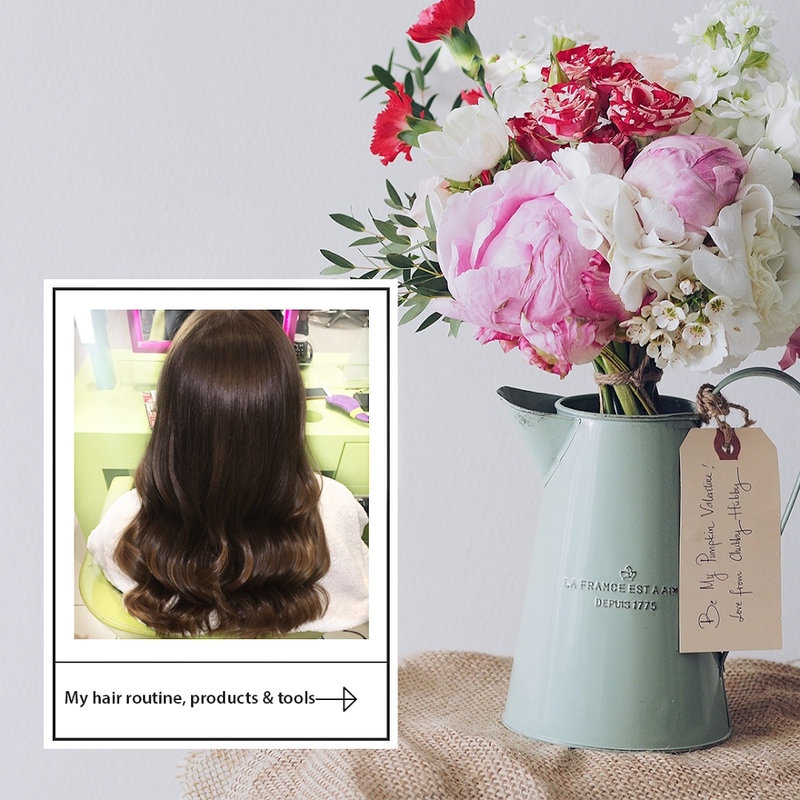 A few months back I received the full Idealia range from Marrons Pharmacy in Clane, Co. Kildare. I agreed to try these products for a few months and give an honest review. It’s now three months later, and I’m still using each product! 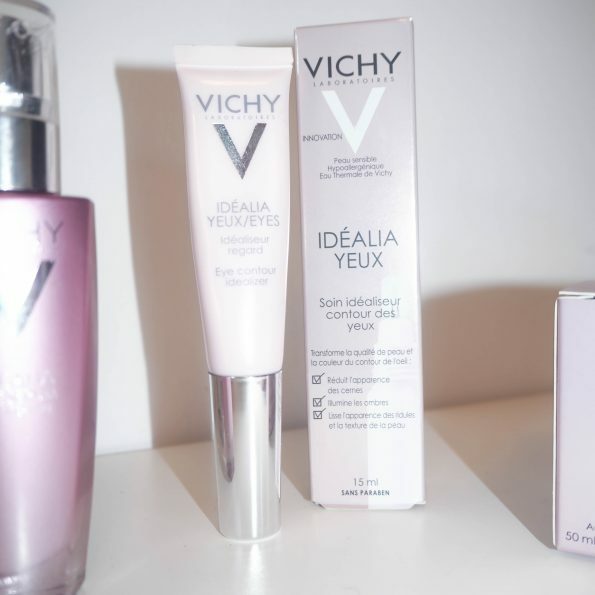 I used to view Vichy as a brand for older consumers but this new range is aimed at young adult skin to combat the first signs of ageing and dullness. I think the range is perfect for anyone who is starting to worry about their skin becoming uneven and getting wrinkles, but doesn’t want to fully invest in expensive anti-aging products. I really like the texture and feel of each of these products and have noticed my skin looking more even and glowy. 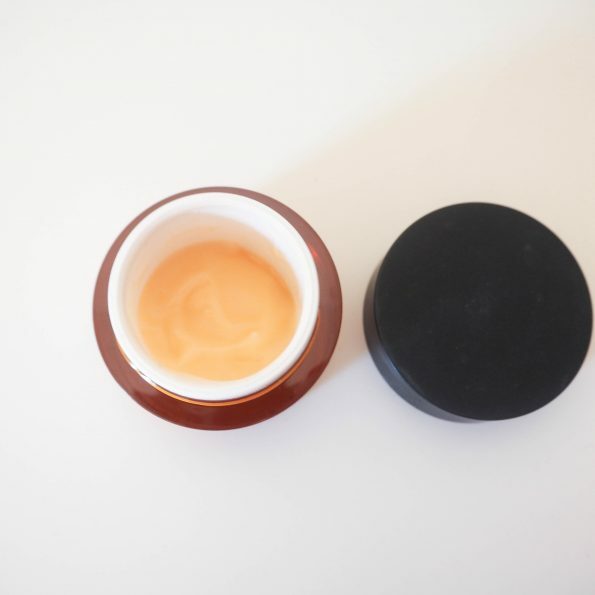 Enriched with Kombucha and Vitamin B this day cream has the richness of a cream but with the lightness of a gel. It melts on, and my skin immediately feels smoother. 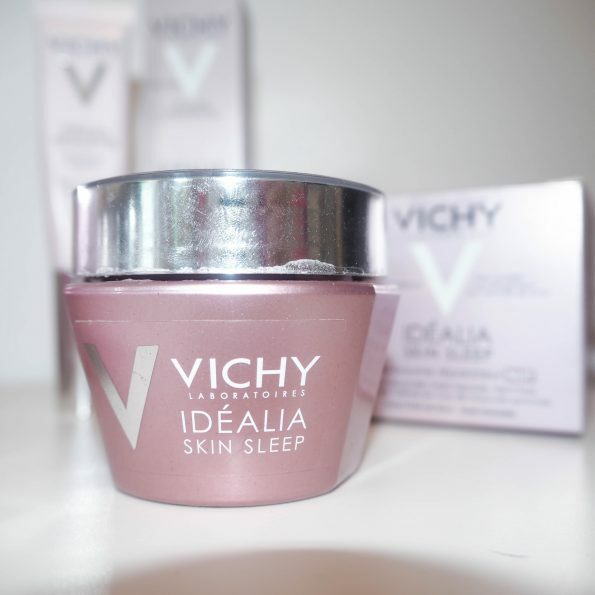 Idealia Skin Sleep is enriched with glycyrrhizic acid, hyaluronic acid, and caffeine and is designed to recreate the look of a good night’s sleep. This special night cream was tested on a panel of poor sleepers, including young mums, nurses and flight attendants. I myself am a very poor sleeper so I can vouch that this cream really does make a difference to my skin come morning time. I notice the difference when I don’t use it. 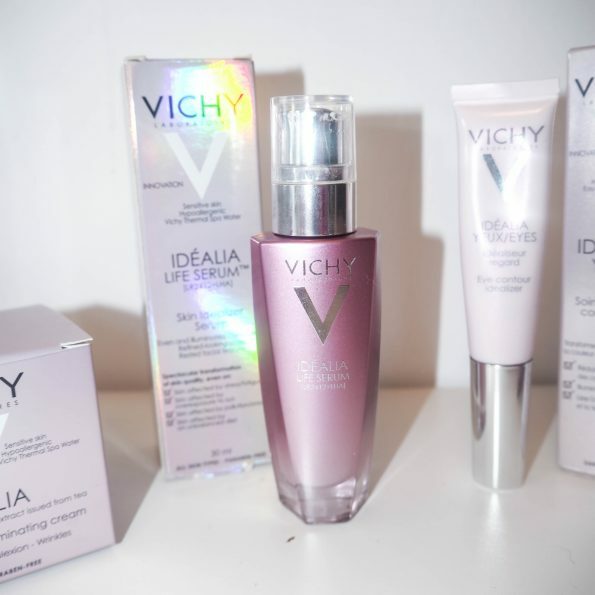 This serum is Vichy’s latest best-selling innovation. They claim over 11 years of research and 17 patents went into the creation of this skin idealizer serum enriched with LR2412 and LHA. This eye cream is great for tired-looking eyes. I can actually see it filling in some of the fine lines I have around my eyes. The cream is enriched with illuminators and a combination of DRM-Bright complex, caffeine + vitaminB3. It also features a handy silicone applicator used to gently apply the cream. So there you have it! 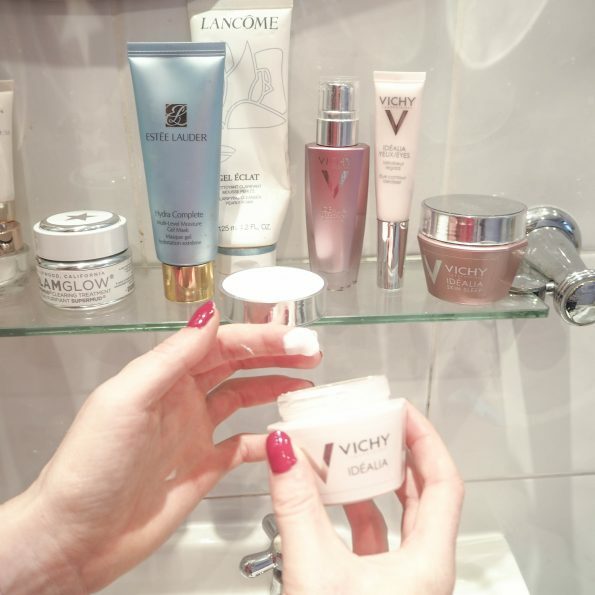 My favourite skincare products both old and new! I love trying new things but the ones I’ve mentioned above are the ones I always find myself coming back to time and time again. 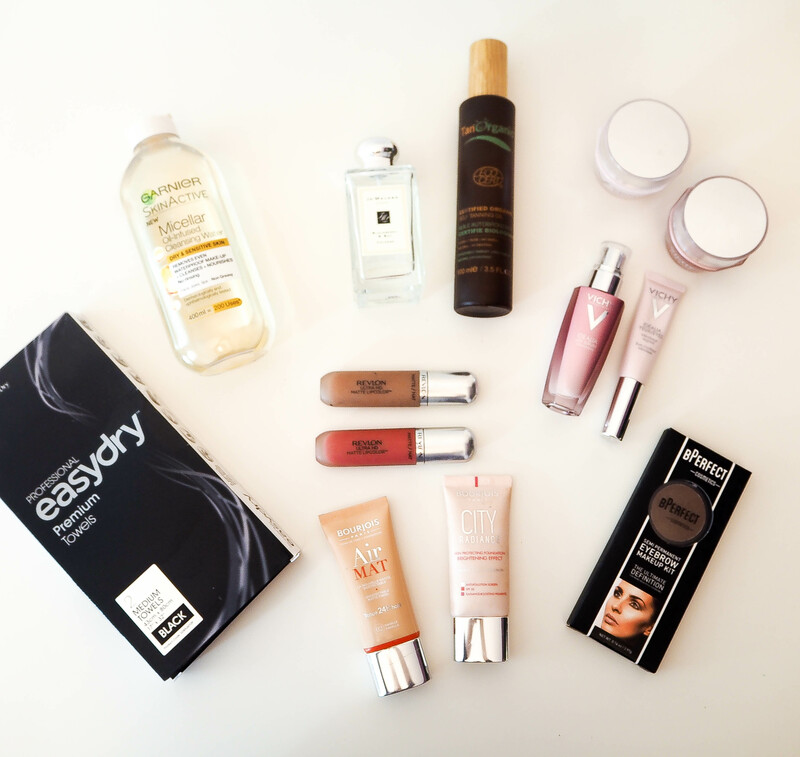 I would love to know if any of these products are your favourites too? 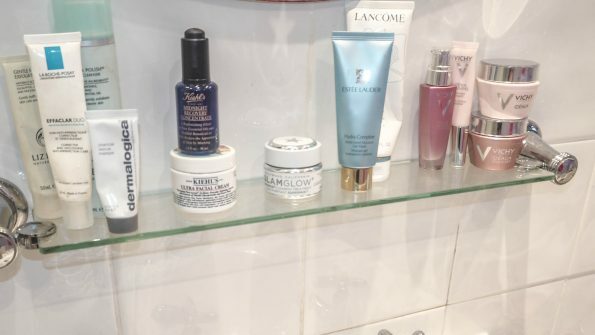 What are your holy grail skincare products? Glad to know we use a lot of the same products ! I am a huge fan of Kiehls and Clarisonic must try the charcoal mask. Wow, really great comprehensive post. 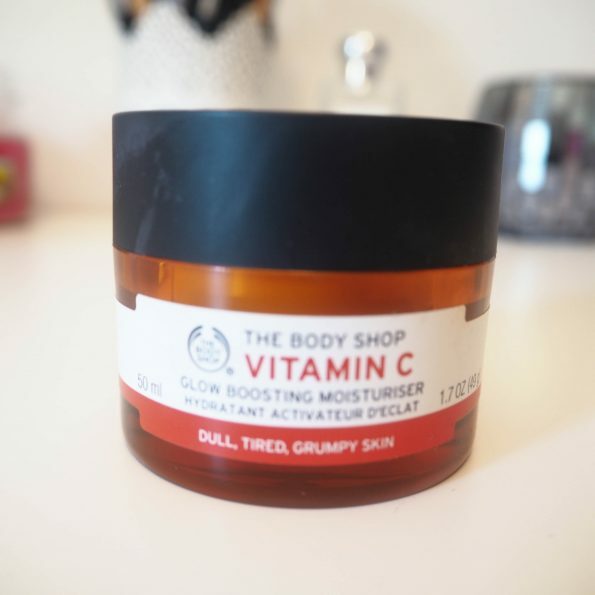 Love Vichy too and the Body Shop Vitamin C gel sounds amazing. 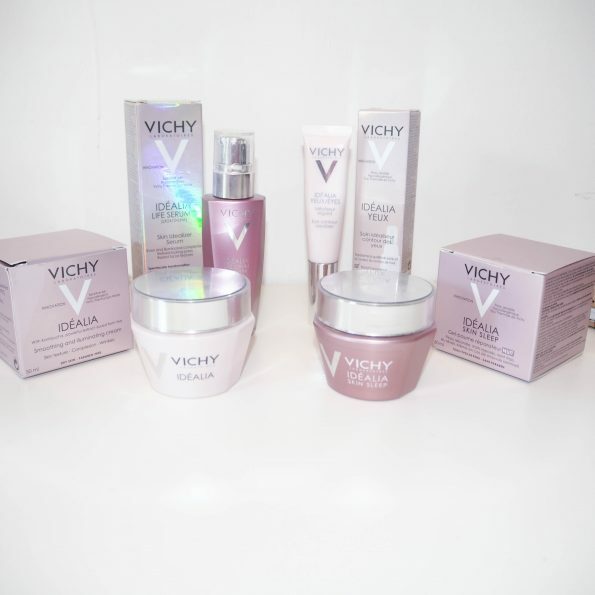 Have you tried any of the Image Skincare range? I’m really liking their products. Thanks for all your tips! Hi Lisa, I’m trying out the Max stem cell masque from Image Skincare. Really impressed so far! ooh that Glam Glow stuff looks really cool!!! It’s a great product Laura, really recommend it! 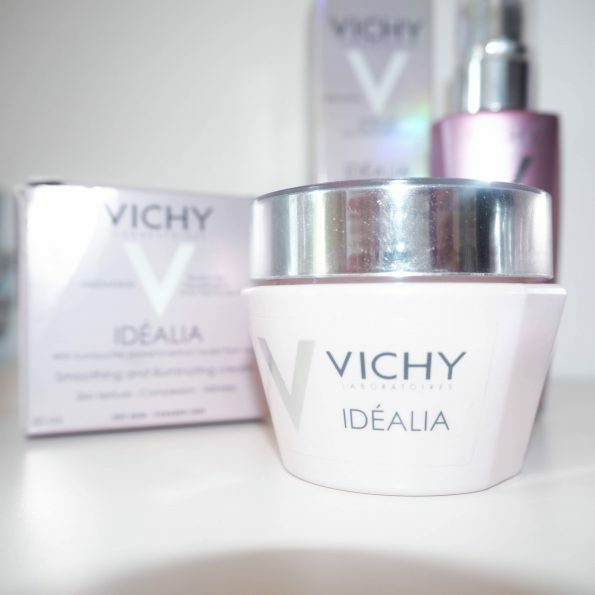 I love Khiel’s products — I especially love that they are really generous with their samples! Great post. I need these as I travel! Such a thorough review, thanks heaps! I feel ya with the dry spots, have them especially around my mouth, when however around the nose it’s almost the opposite. 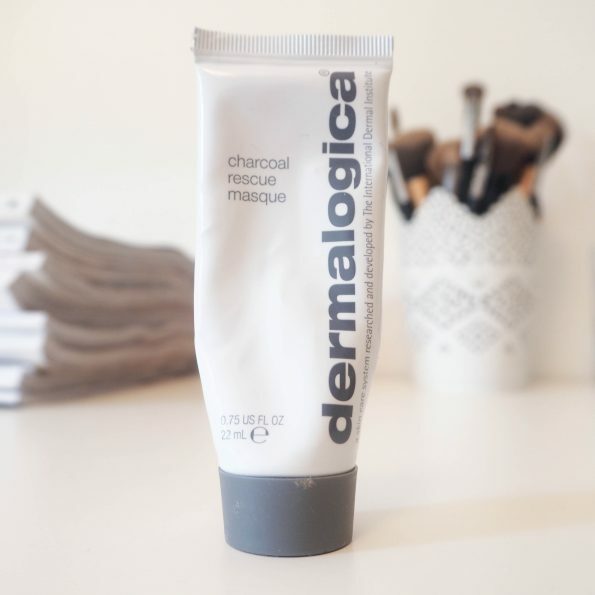 Quite hard to find something that works fine for that… The charcoal masque seems like something I’d definitely try!